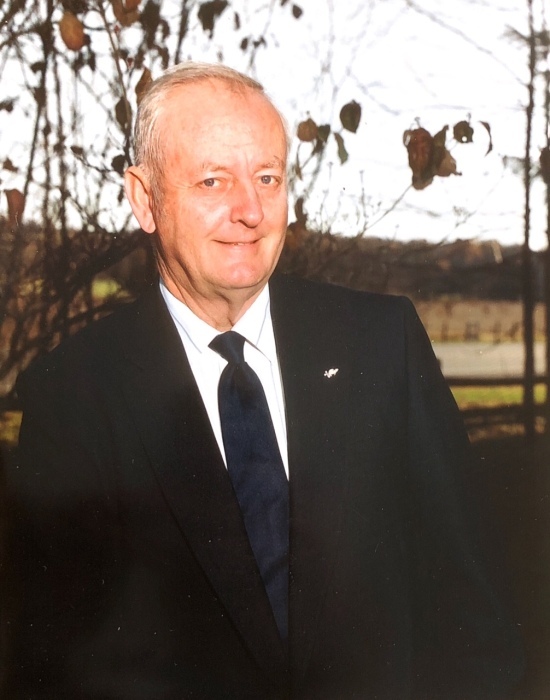 Mr. James Earl Rigsby, age 85, of Eagleville, TN, died Wednesday, April 11, 2018, at his home in Eagleville, TN. Mr. Rigsby was born in Williamson County, TN, and was a son of the late George D. and Pauline Bellenfant Rigsby. He served in the United States Air Force during the Korean War. Mr. Rigsby was the owner and operator of Rigsby Dozer Work for 58 years. He previously served as a Councilman and Vice Mayor for the City of Eagleville. 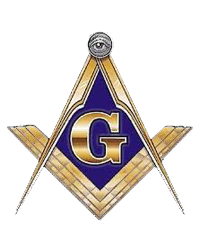 Mr. Rigsby was a 50-year Mason of Owen Hill Lodge #172 and a member of Al Menah Shrine Temple. In addition to his parents, he is preceded in death by a brother, Charles Rigsby, and a sister, Evelyn Rigsby. Mr. Rigsby is survived by his wife of 64 years, Hazel Redmon Rigsby, Eagleville, TN; sons, Mike (Patty) Rigsby, Eagleville, TN, Russell (Karen) Rigsby, Murfreesboro, TN; sister, Marjorie Ghee, College Grove, TN; grandchildren, Nicole Rigsby (Brandon) Burks, Brittany Rigsby (Bryan) Hill, James Russell (Abby) Rigsby, Cathy (Nathan) Downing; great grandchildren, Addison Burks, Colton Burks, Logan Hickman, Colin Downing; and a beloved pet, BJ. Family members will receive friends on Thursday, April 12, 2018, beginning at 4:00pm at Lawrence Funeral Home. Funeral services will be conducted on Friday, April 13, 2018, at 11:00am from the chapel of Lawrence Funeral Home with Dr. Ben Martin officiating. Interment will follow in Simpson Cemetery in the Rover Community of Bedford Co.
Brandon Burks, Bryan Hill, James Russell Rigsby, Donny Faulk, Todd Shelton, and Junior Wolaver will serve as pallbearers.